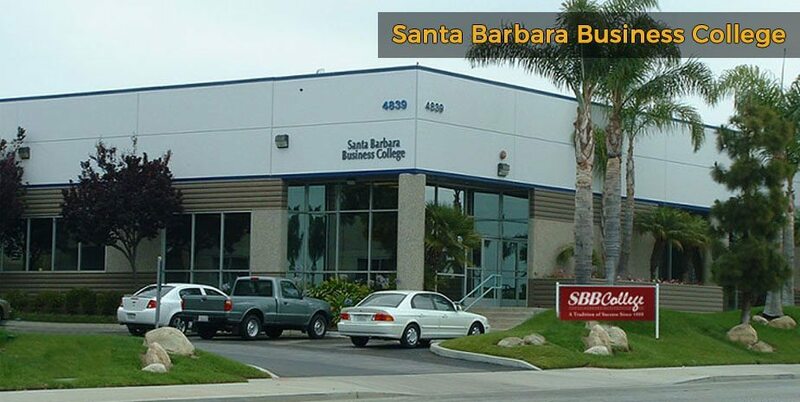 There are nine higher education institutions in and around Santa Barbara. Students are attracted to the region because of its sunny, laid-back living, beaches and buzzing nightlife. Find lodging in Santa Barbara to check out the range of private and public universities and schools in the area. Each university caters to different types of students and offers a range of courses. 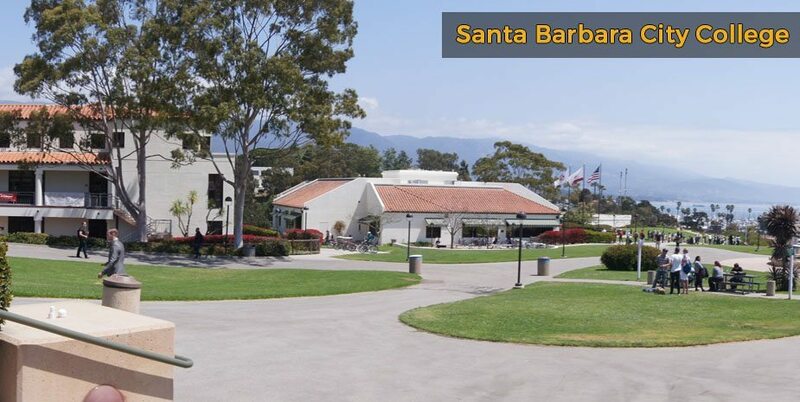 Look out for Santa Barbara hotel deals if you want to come and check out prospective schools. 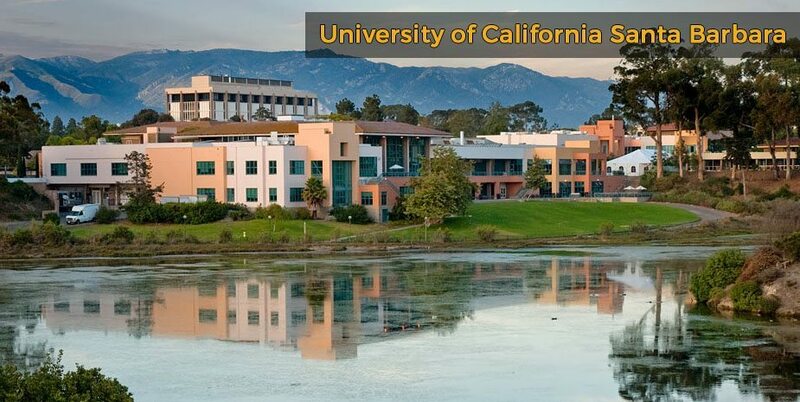 The University of California Santa Barbara (UCSB), is the largest institution in the area, with over 23,000 students and a campus on the coast. UCSB is a public Ivy League and research university with a great reputation. There are plenty of Santa Barbara hotels near UCSB for prospective students to visit the campus. Westmont College is a Christian liberal arts college in the foothills of Santa Ynez, close to Santa Barbara, and has a small student population of over 1,000. 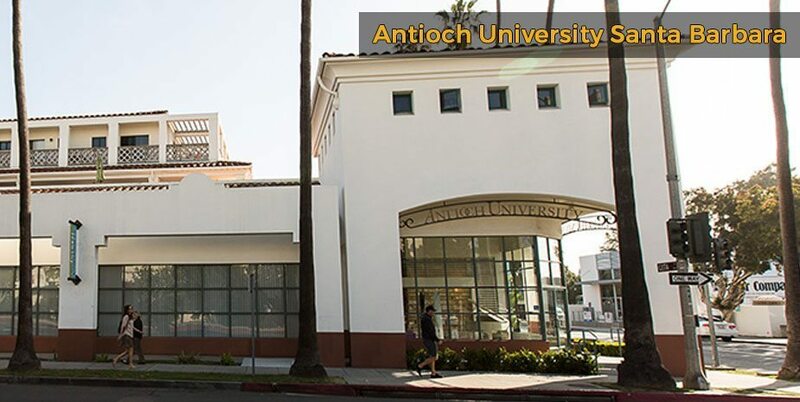 Antioch University Santa Barbara is popular with adult students and is a private liberal arts university based right in downtown Santa Barbara. Other universities and schools in the area include Santa Barbara City College, Fielding Graduate University and Santa Barbara Business College. 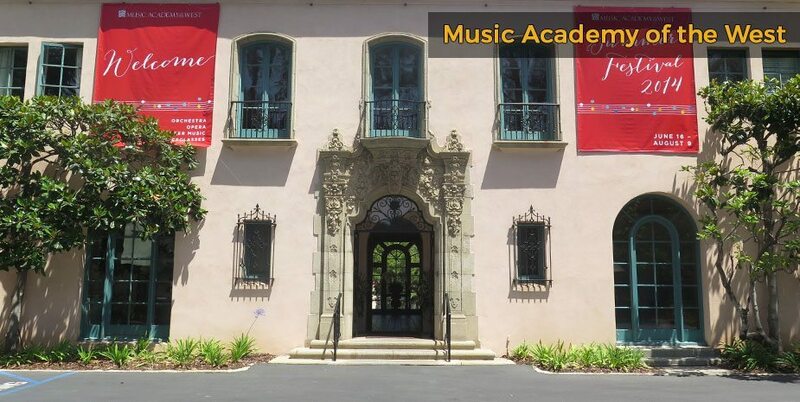 You’ll also find the Music Academy of the West and Santa Barbara and Ventura Colleges of Law in the area. Families of students at school in Santa Barbara can visit easily and stay at a hotel in Santa Barbara California. There are plenty of options to choose from, including hotels in Santa Barbara by the beach.